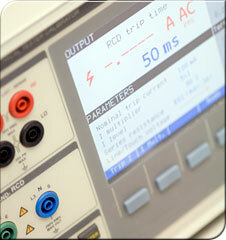 We use our expertise and world class facilities to deliver excellence in instrumentation and calibration services. SES has instrumentation calibration facilities in Aberdeen and Gt Yarmouth that include workshops and environmentally controlled laboratories. Our purpose built facilities are well equipped and operated by experienced expert staff. Our calibration facilities are routinely audited in accordance with our management systems to ensure the quality and integrity of the work undertaken. Our calibration experts can advise you on the calibration service which can be tailored to meet the demands of your business. The services will afford you the confidence in knowing that your test & measurement equipment is compliant and exceed your expectations.